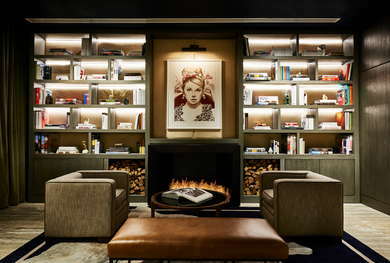 Formerly SoHo icon 60 Thompson, this boutique hotel received a renovation and rebranding in 2014. 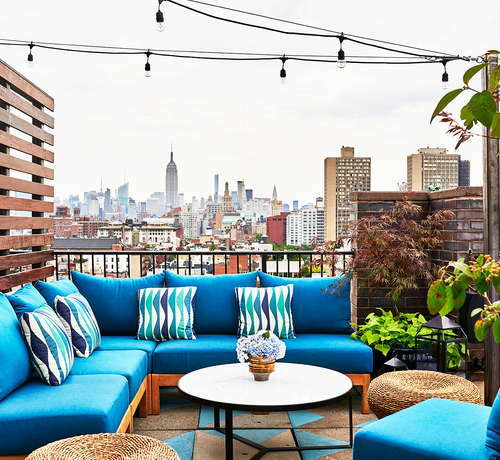 The fabulous seasonal rooftop lounge is called "Above SIXTY SoHo" (get it?) and remains a warm-weather haven for the well dressed (and well-paid), with sweeping skyline views. 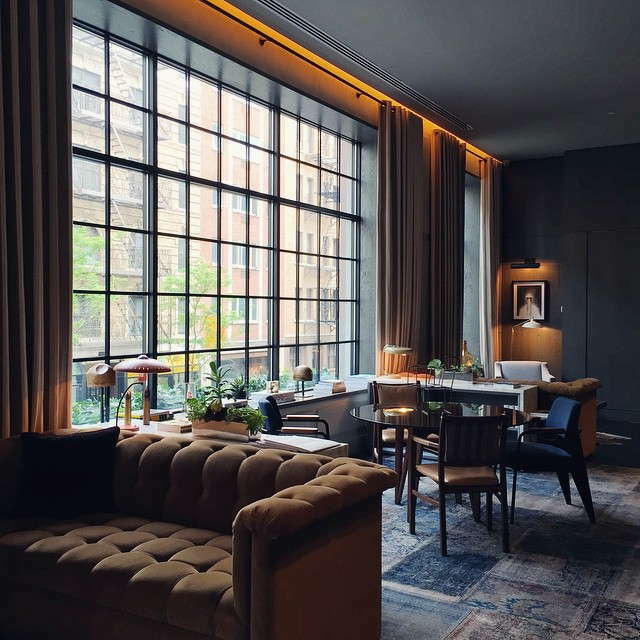 Repeat guests are into the picturesque location on a quiet SoHo block, as well as the cozy second-floor lobby with floor-to-ceiling windows. YOU SHOULD KNOW The rooftop is a popular Downtown destination that can attract big crowds. 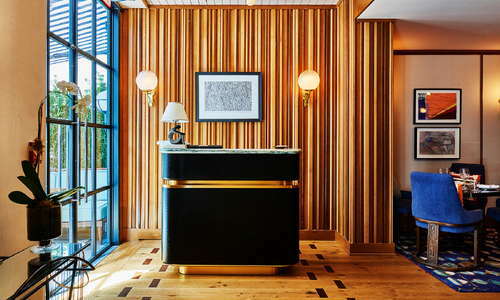 Stylish rooms have leather headboards and wood floors accented with carpets in modern patterns. All rooms have minibars stocked with snacks from Dean & Deluca, and most rooms have cozy seating areas and writing desks. Some rooms have step-out balconies that are ideal during the warm weather months. 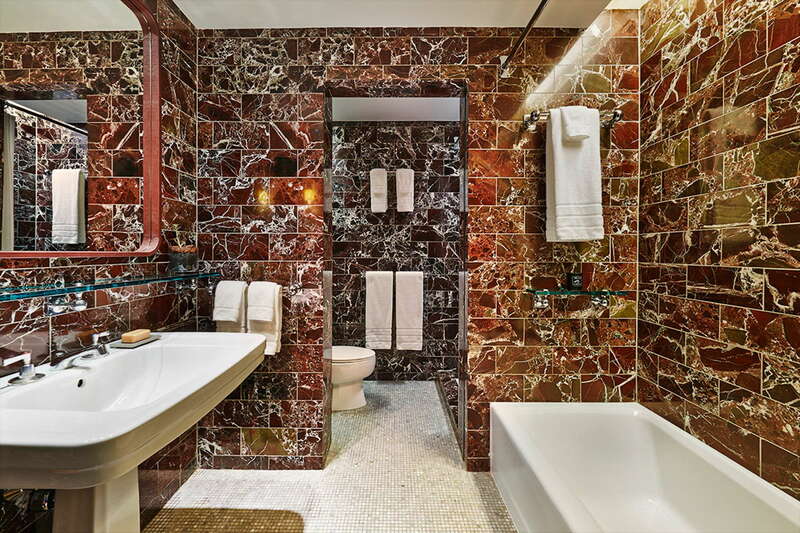 Pretty marble bathrooms have mosaic floors and lovely, plush terrycloth robes. 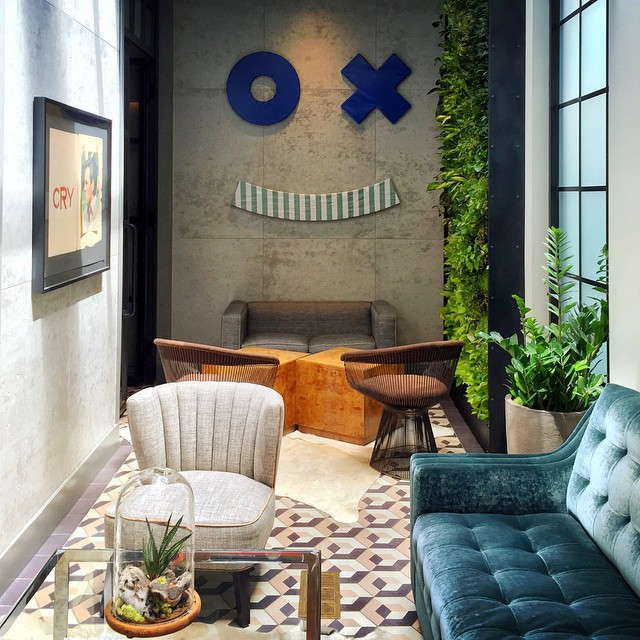 SoHo is a Downtown neighborhood known for its style, and the bright lobby lives up to this expectation. 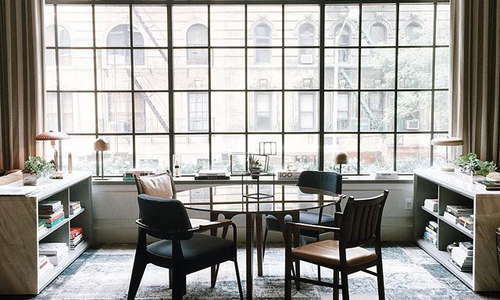 The striking space has floor-to-ceiling factory-style windows and big tufted couches. 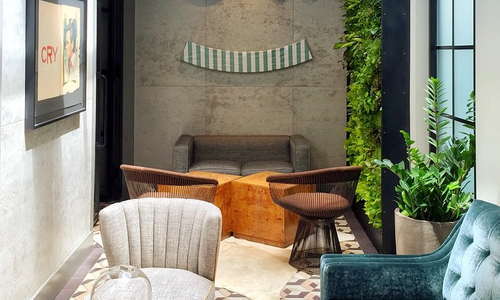 The ground-floor Sessanta serves southern Italian fare in a sleek space (and there's outdoor seating). 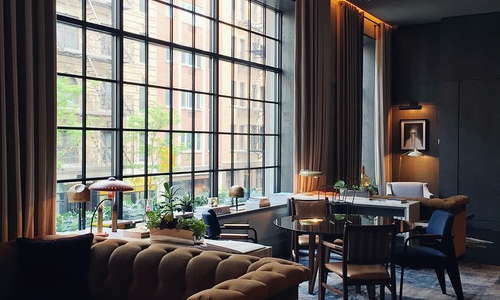 Gordon Bar, located off the lobby, is a nice little place for a drink. The A60 rooftop bar has lots of room for hanging out and having a cocktail--and enjoying the amazing skyline views. 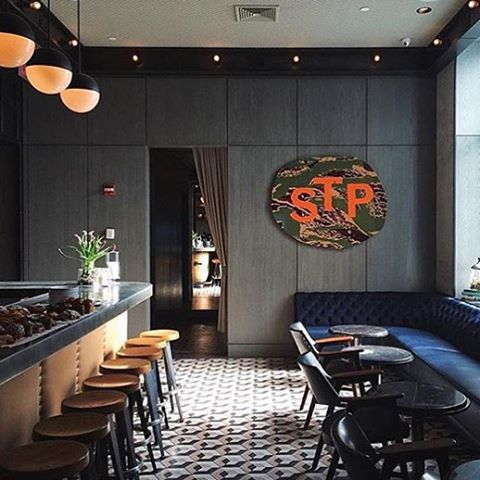 Located on a quiet block of Thompson Street in SoHo, this location is excellent for exploring the small shops and intimate restaurants of downtown neighborhoods on foot. 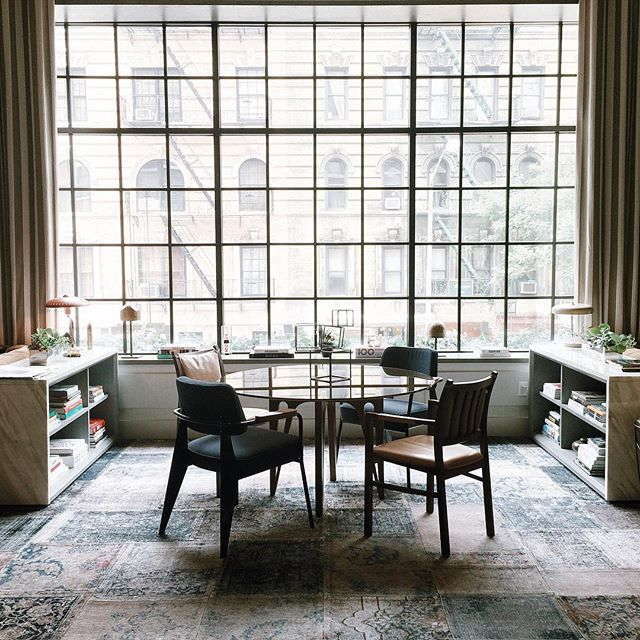 The West Village, Greenwich Village, and Tribeca are all a short walk away. Local subway service is nearby on Spring Street (C and E trains) and at Canal Street (1 train). Taxis and Uber are plentiful in the area (though beware of evening traffic building up to access the nearby Holland Tunnel). 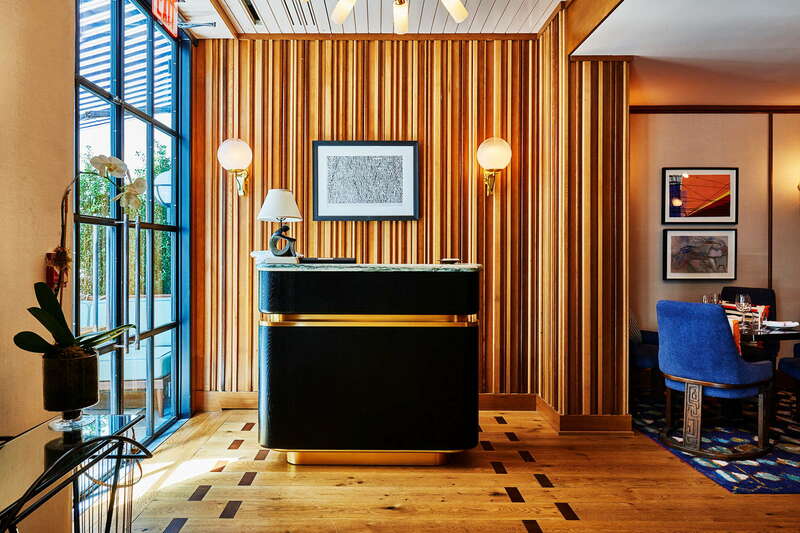 Follow New York chefs to their favorite after-work spot, Blue Ribbon Brasserie (3-minute walk) for oysters, burgers, and steaks served daily until 4am (you know, for when you get that 3am craving for a steak). Located on a charming block, the Latin-inspired Cómodo (6-minute walk) is an intimate, candlelit restaurant (try the lamb sliders and poblano bolognese). 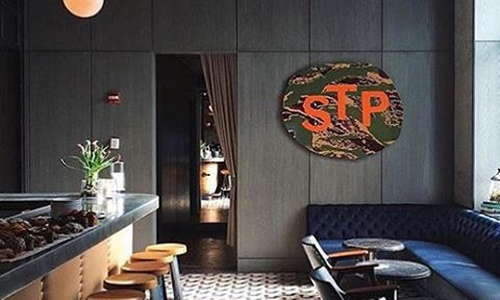 A sleek SoHo restaurant with a notable wine list, Charlie Bird (7-minute walk) has earned a loyal following with dishes like spaghetti with lobster and hot chiles. One of SoHo’s most unpretentious bars, Kenn’s Broome Street Bar (2-minute walk) is a neighborhood classic, serving up draft beers and burgers since the 1970s. Boqueria (2-minute walk), a Spanish-inspired tapas bar on Spring Street, is a good spot for a glass of wine or sangria. 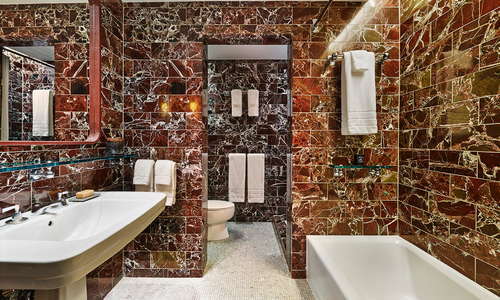 This boutique hotel has a slick and residential feel and is a prime example of Downtown cool. 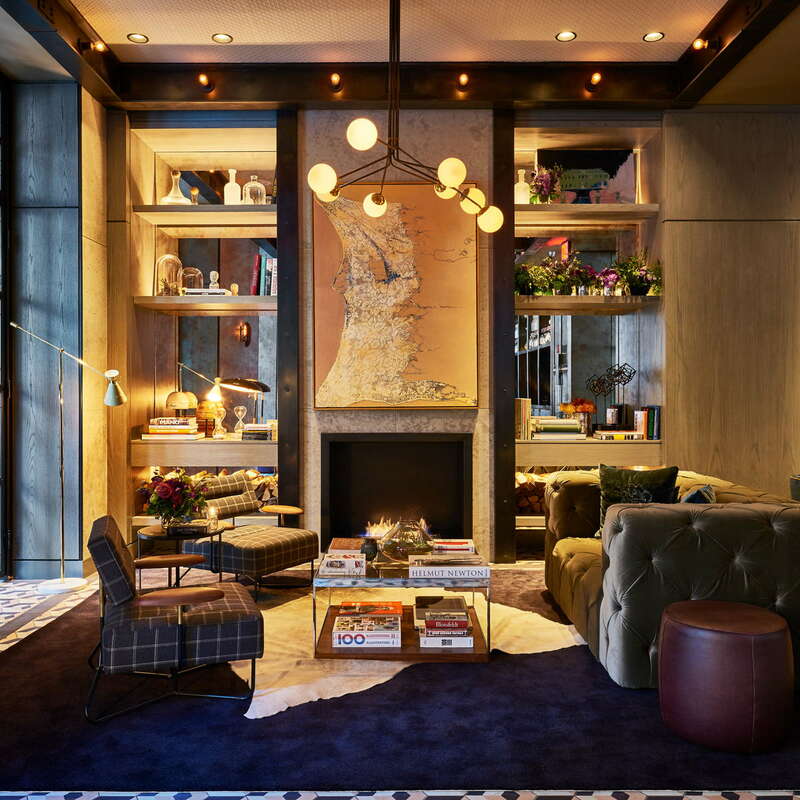 We love the rooftop with its skyline views and the lobby with floor-to-ceiling windows that overlook a quintessential low-rise SoHo street. 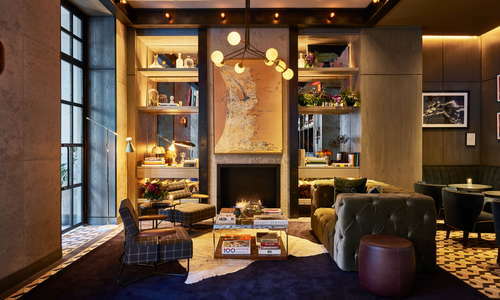 This hotel offers a true glimpse into that super fashionable SoHo life.